And grab this Darth Vader mask mod while you’re at it. You’re still playing Fallout 4, right? And you’ve already seen Star Wars: The Force Awakens twice? 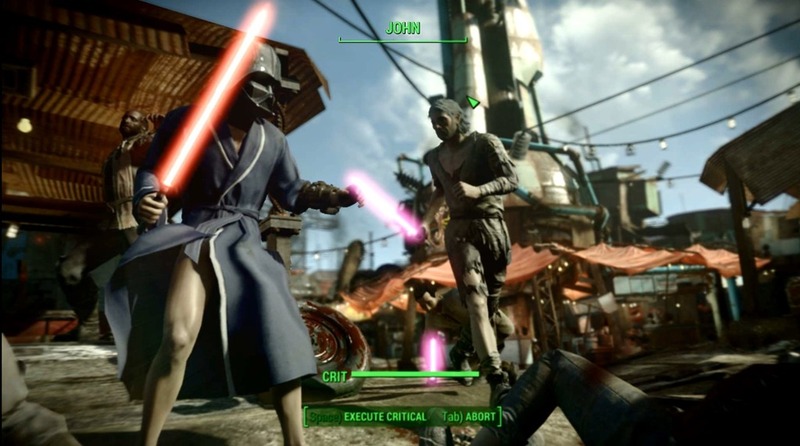 Now you can combine both with this mod which adds four different lightsabers and a unique animation to your game of the year. Get it here from NexusMods. If you want the Vader helmet for added authenticity, grab it here.